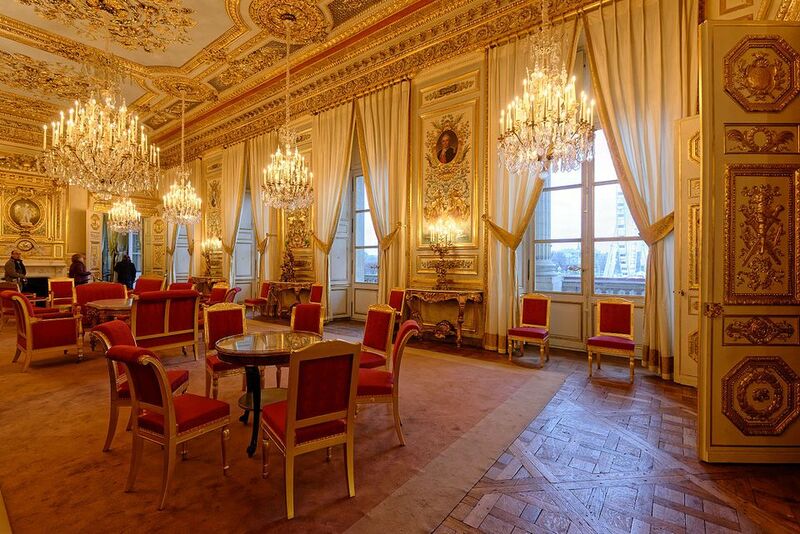 The prestigious Al-Thani collection will be shown on a rotating basis at the historic Hôtel de la Marine in central Paris under plans drawn up by the Centre des Monuments Nationaux (National Monuments Centre), the government body which manages the 18th-century property. According to the French newspaper Le Monde, representatives from the Al-Thani collection—which is owned by the ruling family of Qatar—have offered €20m to show the holdings over a 20-year period. In a joint statement, the Centre des Monuments Nationaux and the Al-Thani Collection Foundation confirmed that they are “in discussions regarding a partnership and do not wish to comment further”. The Hôtel de la Marine is due to reopen in 2020 following a €100m refurbishment. Half of the 12,000 sq. m site will be given over to offices with the remainder dedicated to commercial use. This includes the 400 sq. m exhibition space allocated to the Al-Thani collection, which encompasses more than 6,000 items. Items in the collection include Indian gems and jewellery spanning 400 years, from the Mughal period to the present day, along with antiquities, paintings and medieval manuscripts. In January this year, items from the collection were stolen while on show in Venice. Earrings and a brooch made of platinum, diamonds and rubies were from the Doge’s Palace in a daytime heist. 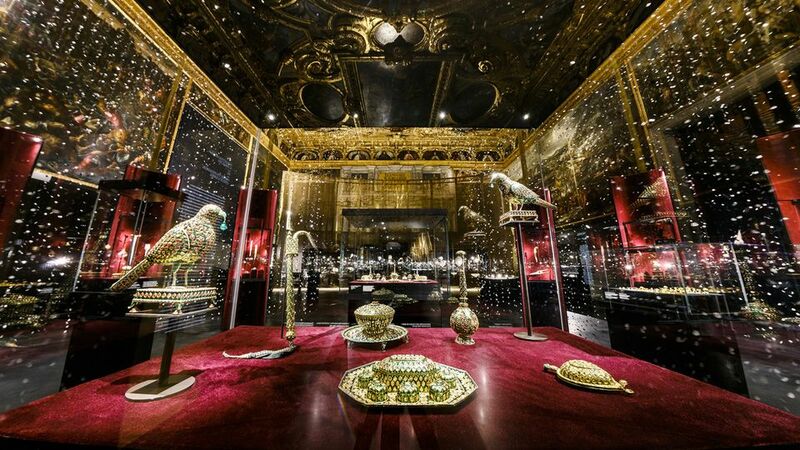 The items were removed on the last day of the exhibition, Treasures of the Mughals and the Maharajas, which included more than 270 items collected by Sheikh Hamad bin Abdullah al-Thani of Qatar, a cousin of the Emir. The potential collaboration in France follows years of uncertainty about the future of the Hôtel de la Marine, a 553-room property on the Place de la Concorde which was the operational headquarters of the French navy from 1789 until 2014. The French company Groupe Allard, which restores historic and cultural sites, was initially one of the front-runners in a competition for a long-term lease on the site. Plans to turn the building into a rotating exhibition space run by the Louvre, proposed in 2012, were also abandoned. Items from the Al-Thani collection are currently on show at the Chateau de Fontainebleau (until 8 October).